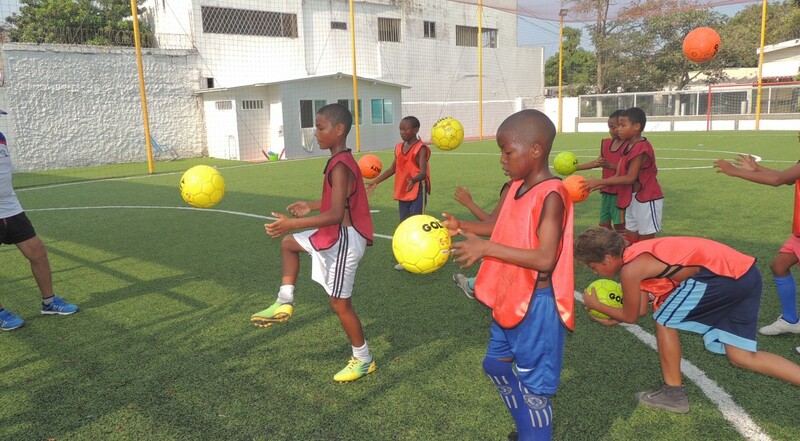 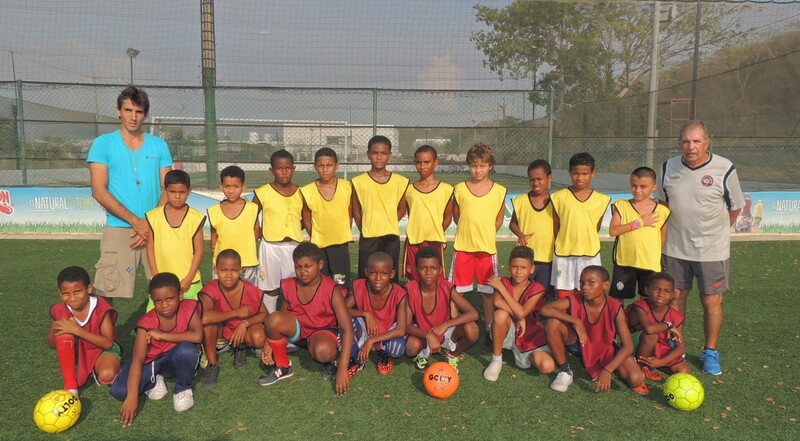 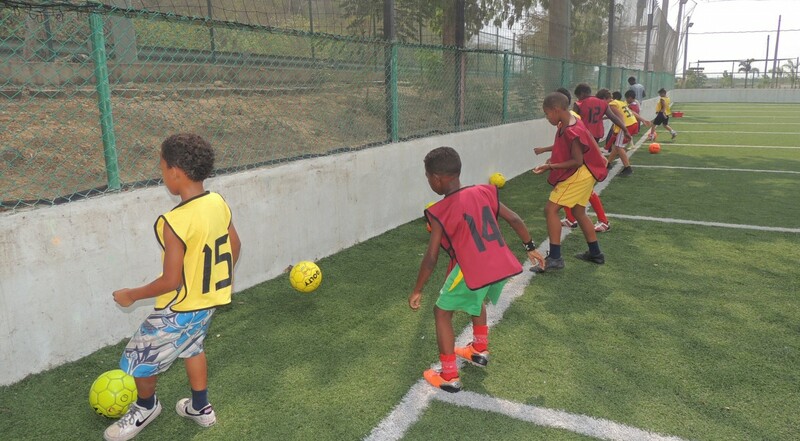 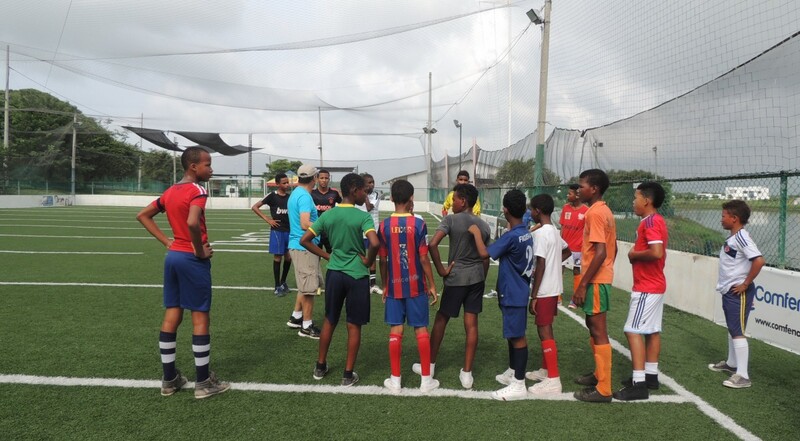 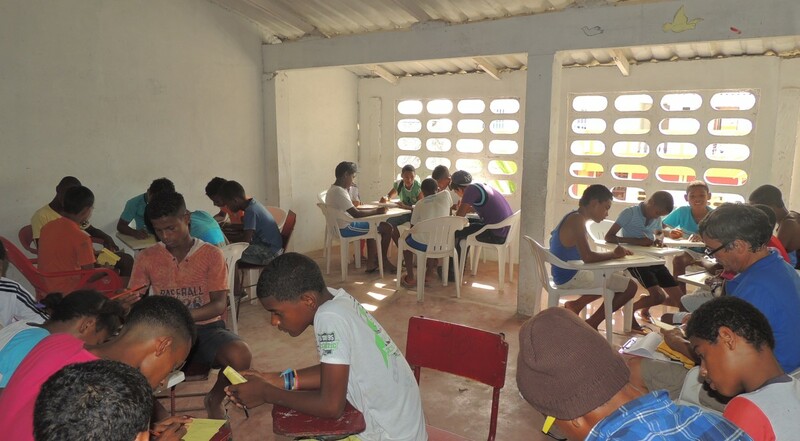 Fundación Conect Vision will work with 36 children between the ages of 8 and 12 using soccer and their VITAL methodology that promotes Values, Self-Reflection, Hard Work, Love and Leadership. 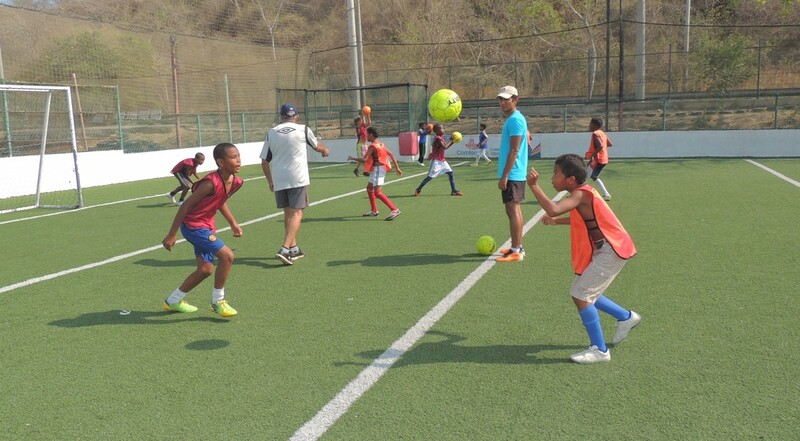 Through this project, children will learn the discipline of soccer, build fundamental values, improve their academic performance, and develop a life project. 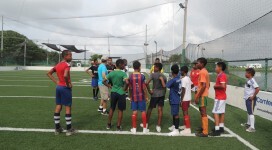 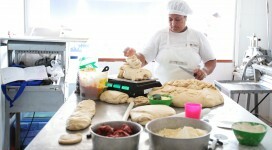 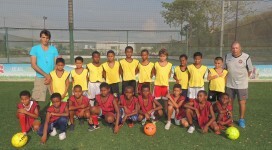 In addition, they will have the opportunity to be scouted by professional soccer clubs.